Charter fishing on Lake Erie is big business. 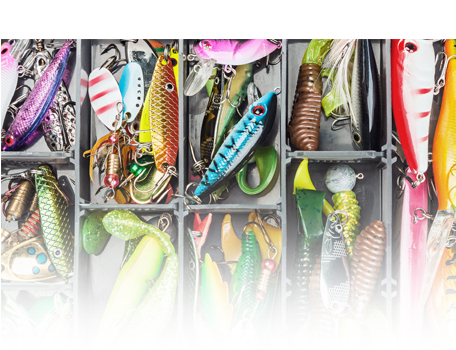 A client wanted to expand his charter fishing business recently through offering beer and wine sale to the customers of his bait and tackle shop. The problem was there were no liquor permits available in their geographic location. We assisted the company in locating a permit and transferring it through the TREX program of Ohio Division of Liquor Control to the client. Today, company sales and profitability are rapidly growing thanks in part to the newly obtained liquor permits.